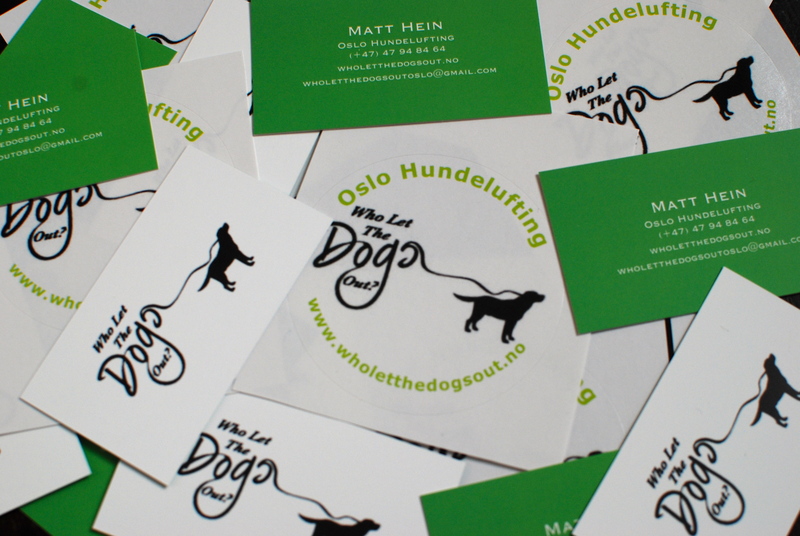 Here begin the ramblings of a professional Dog Walker in Oslo, Norway. This blog will hopefully serve as part entertainment, part comedy, part educative but fully experimental. As I explore (with my trusty doggy friends) Oslo and the surrounding parks, forests, nature (and of course the Fjords!) I will report back on cultural faux-pas, traditions, places to explore and just anything weird and wonderful to do with dogs, Norway or a combination. If you discover that you enjoy my random ramblings, please feel free to share some of this with friends, pets, family, even enemies!